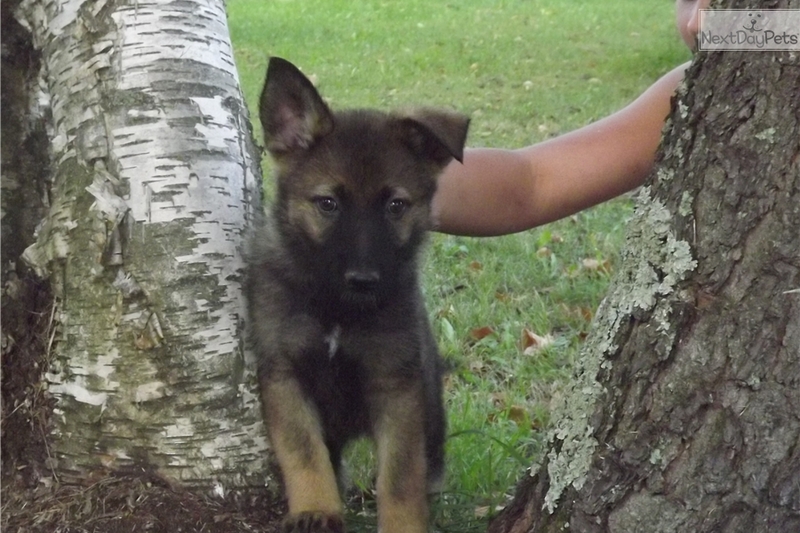 MK0204 AKC German Shepherd Sable Female...WOW! This German Shepherd nicknamed Mk0504 sold and went to a new family. MK0504...German Shepherd Female....This girl is a beauty. She is a beautiful Sable Color. She is such a sweetheart. She has a really cute personality. She was born on June 30, 2017. She will come with AKC Registration Papers for you to fill out and send in. It will cost an extra $30.00 for registering your puppy. Her parents have awesome temperaments, color, and conformation. She will make you a great guard dog, companion, or a gorgeous show dog! She has awesome bloodlines. Parents Colors: Sire: Dozer, he is a Sable. He has awesome bloodlines. Dam: Kierra, she is sable also. She has an awesome temperament. She will receive her first vaccinations, be dewormed, and have a vet checkup before going to her new home! To hold the puppy you pick out, you can put a $100.00 NONREFUNDABLE DEPOSIT to hold him or her until delivery/meeting place. We accept PayPal. We also accept cash, cashiers checks, or money orders. NO PERSONAL CHECKS PLEASE! If you don't hear from me in a few days, please contact me again and again, I will get back to you...we are real busy. Thank you! AKC Full Registration: $1100.00... AKC Limited Registration: $900.00... We play and handle our puppies daily. They will be well socialized. Please check out our website at http://www.angelheartkennel.com Don't forget to checkout our Testimonial pages. Don't hesitate to email me with any questions. Thank you! We are located in North Central Minnesota. 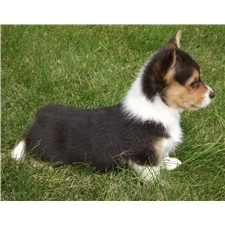 We do deliver/meet our customers at an agreed upon location within Minnesota, when the puppy is ready or his new home. 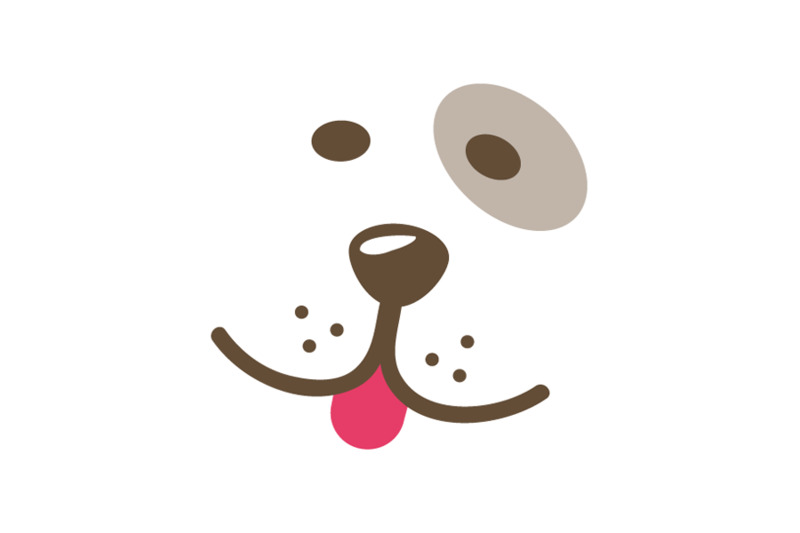 We guarantee our pups to be healthy with no genetic defects. If there is a health issue that is found by a veterinarian which is genetic, we will refund or replace your puppy. When your puppy is ready for his/her new home, we usually meet our customers partway, at an agreed upon location. Thank you!